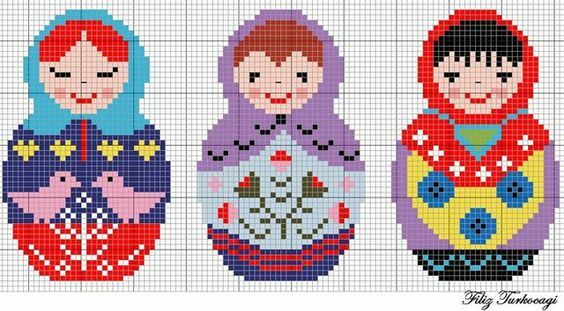 Why Matryoshka is a symbol of Russia is quite understandable – it is a folk-soul in a charming form and with a lot of content. Everyone knows the Russian souvenir, the Matryoshka doll. 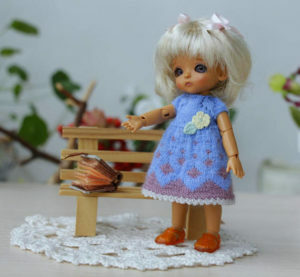 She is considered to be a native Russian resident. She is the one who is trying to bring home foreign tourists as a Russian souvenir or get a gift from Russia. 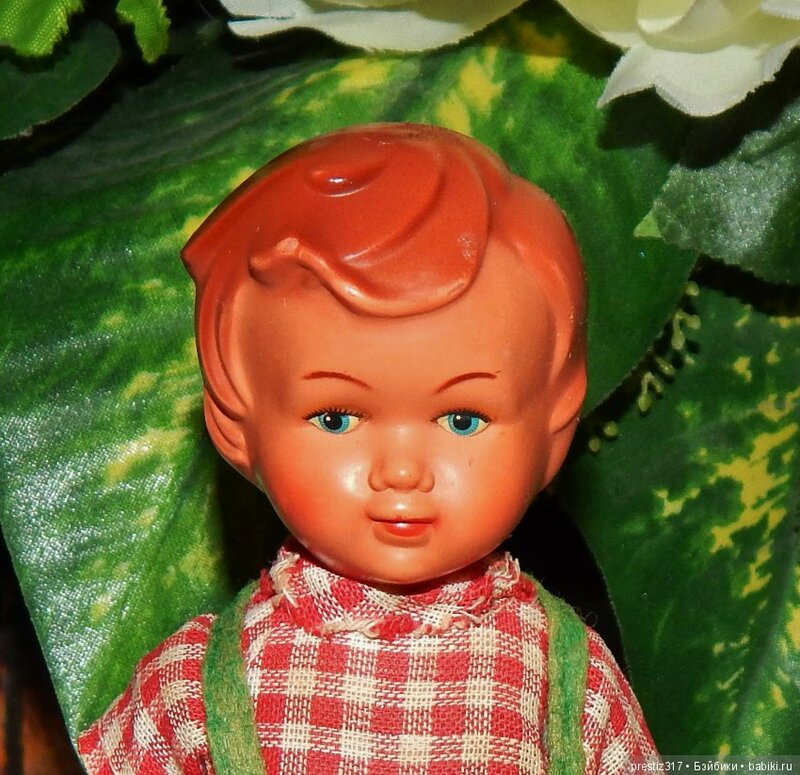 Children play with Matryoshka with pleasure, in many houses she became an interior decoration long ago. 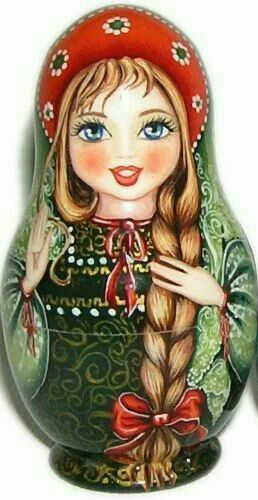 Few people know that Russian Matryoshka has no Russian roots at all. There are many myths about its origin. 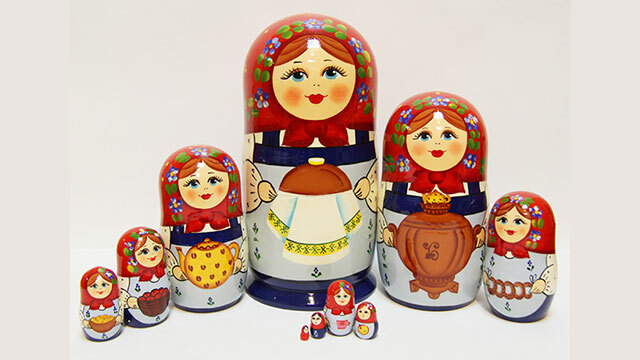 Most researchers believe that the prototype of the Matryoshka doll was a Japanese deity, whose figure also moved apart and contained smaller parts. 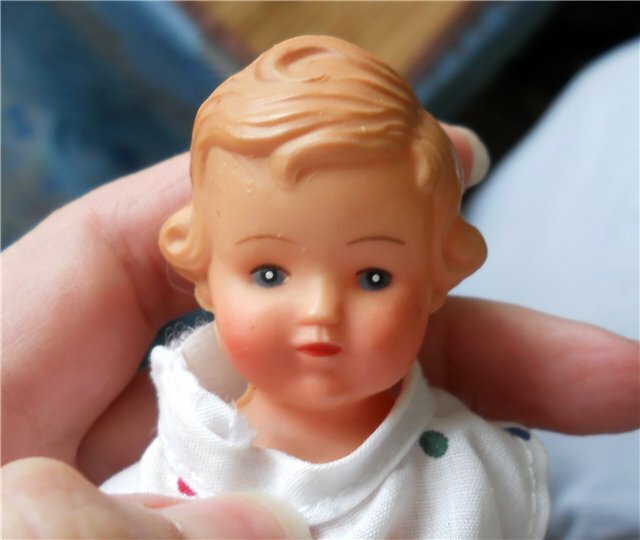 This Japanese figure was a bald old man. The author of our matryoshka doll was a turner Zvezdochkin, and a peasant girl painted by the artist Malyutin. Why was she called Matryoshka? It is believed that this name comes from the Russian name Matron. In turn, this name has its roots. 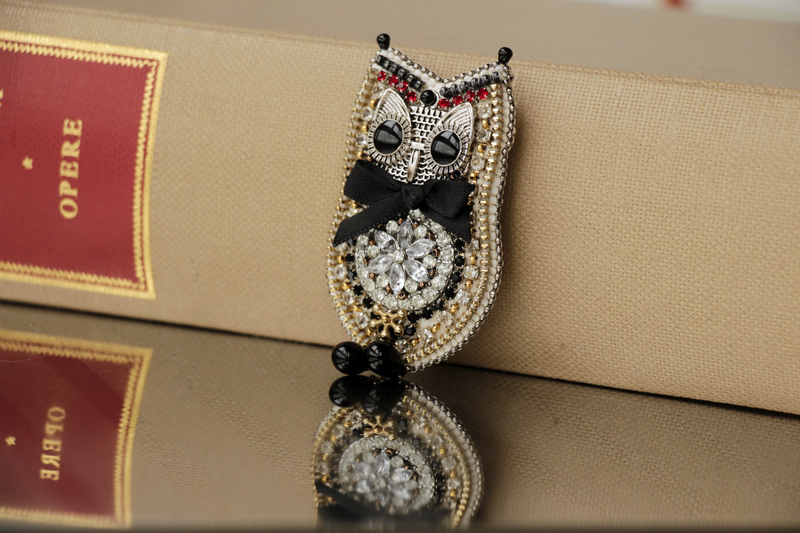 It came from the Latin Matrona, which means “noble woman”. 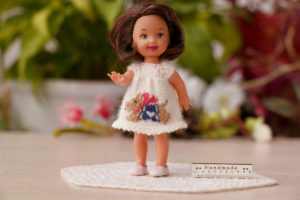 This is a good name,because really the doll has become truly “noble”. 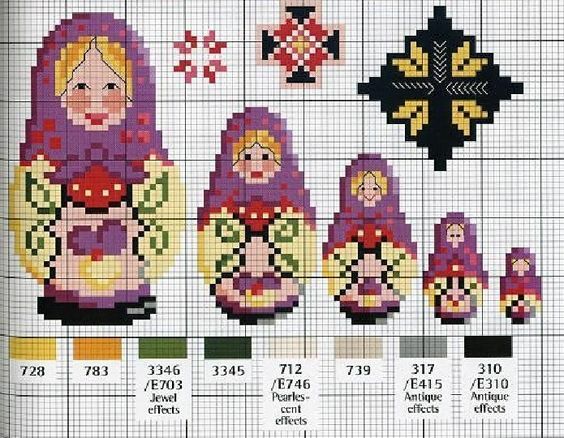 Very quickly matryoshka became a symbol of Russian folk art. These symbols have instantly spread across Russia. In each province, it was “dressed” according to local traditions. 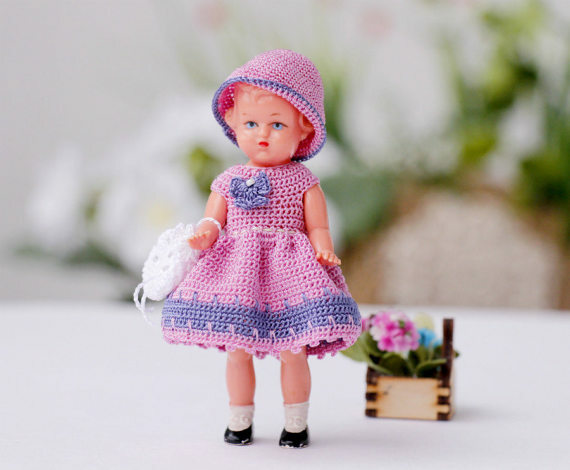 Often, along with the outfit, the doll’s shape was changed – rounded up and then lengthened. 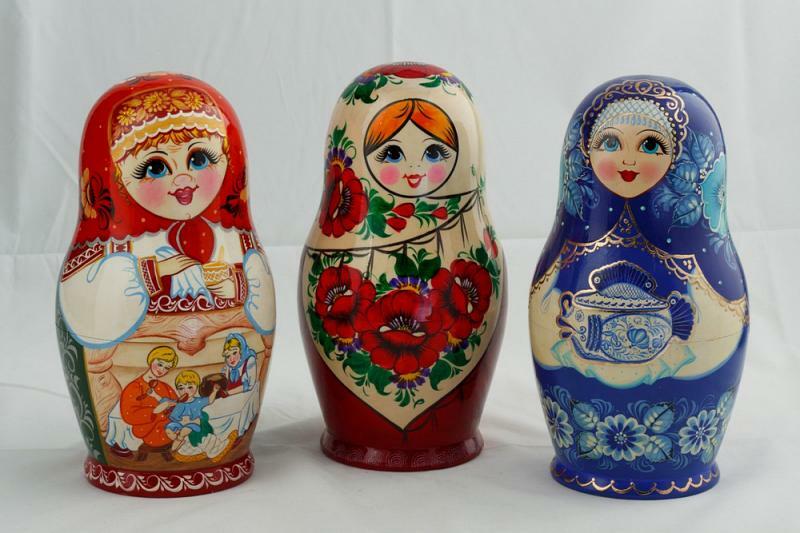 Where folk crafts were developed, there were necessarily matryoshkas. 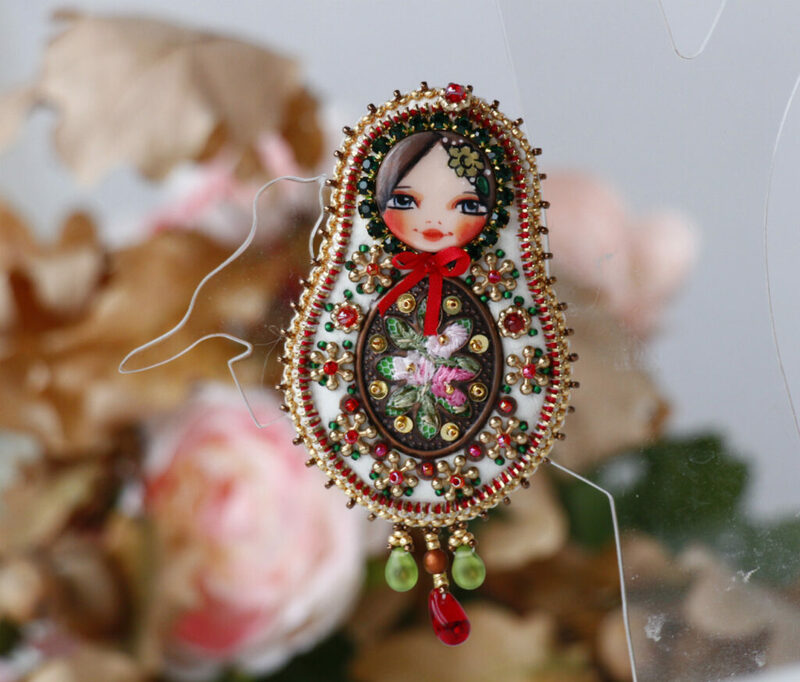 Matryoshka is a symbol of life. A woman gives life to her daughter, who, in turn, will give life to the next being and so on. 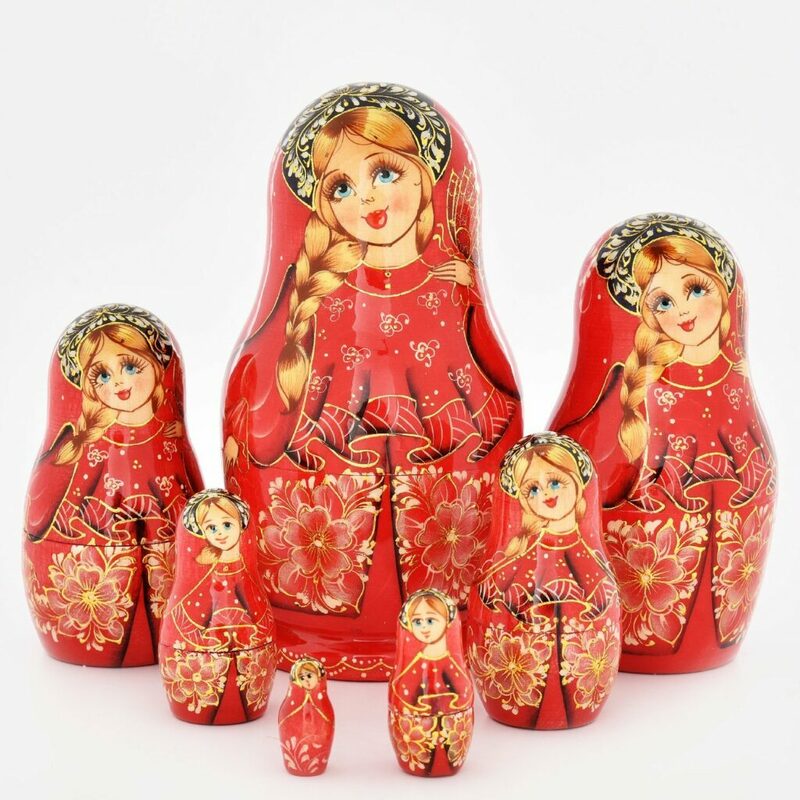 Matryoshka symbolizes wealth, fertility, motherhood. That is why it is so loved by the people. 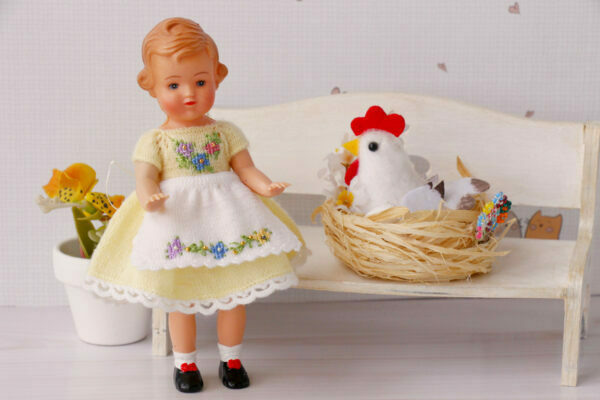 Traditional folk souvenir includes 7 figures from bigger to smaller size. In a sacred sense, a person has one solid body and six thin ones, which totals seven. In his life, everyone must earn enough layers to be fully prepared for the universe. 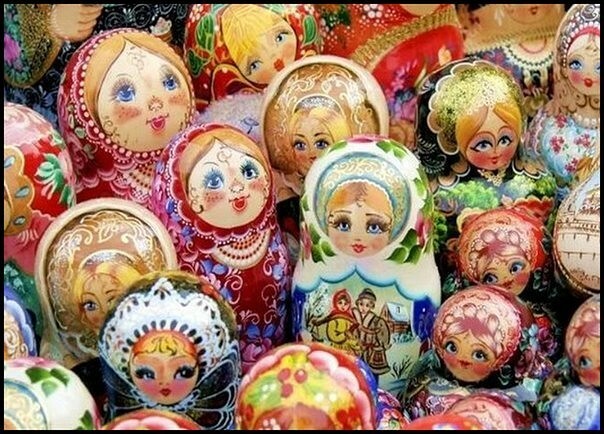 Why Matryoshka is a symbol of Russia, it is not difficult to guess. It hides in itself ancient commandments of ancestors which help to understand the better soul of the great people. Sometimes I find time to make Matryoshka dolls. 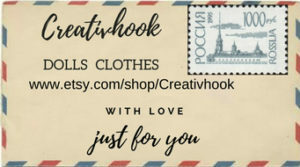 Matryoshka dolls are loved not only souvenir makers. 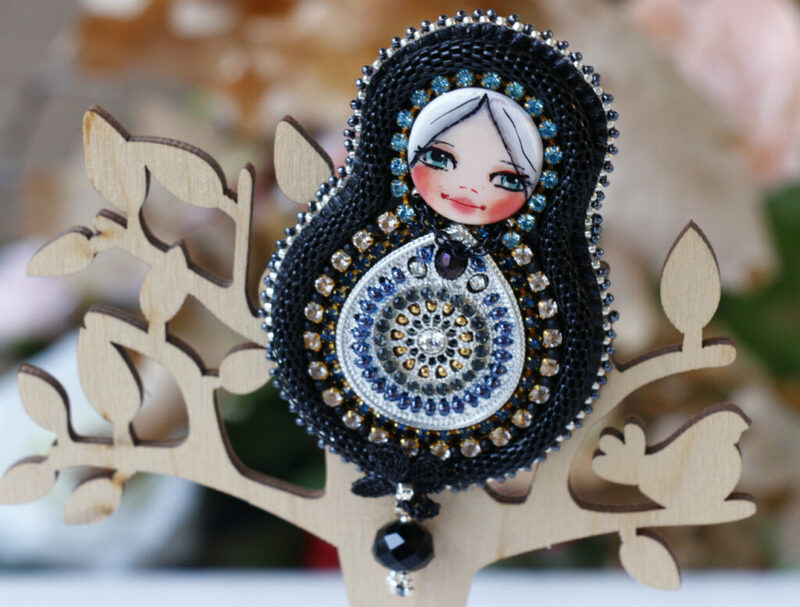 Embroiderers decorate with wonderful Matryoshkas of tablecloths and napkins. 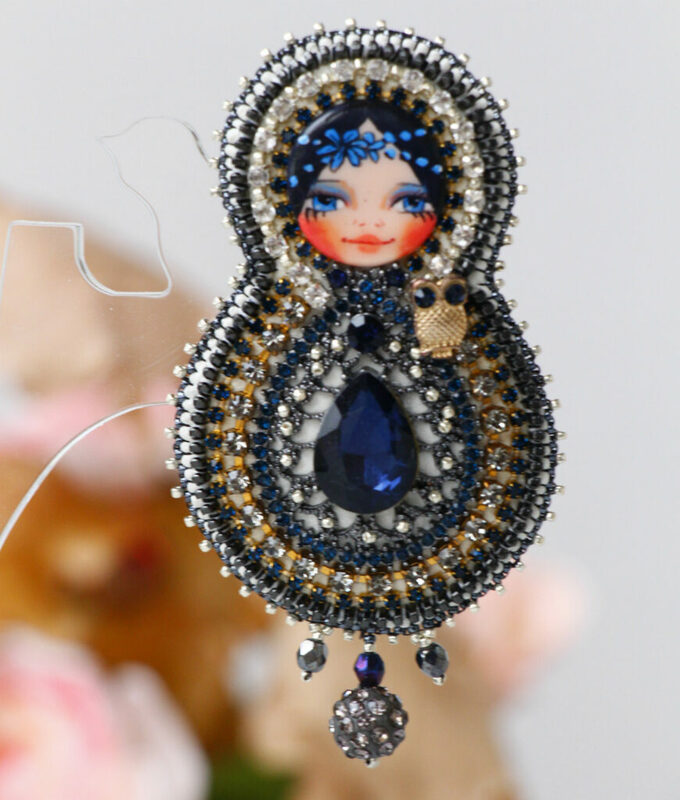 My Matryoshka dolls are small brooches. 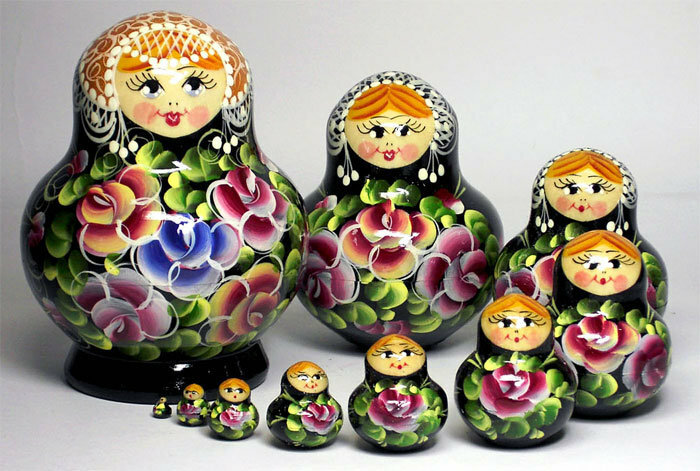 Real Matryoshka dolls do not repeat themselves. This is what makes it possible to fantasize and create beautiful and a little bit magical Matryoshka dolls.